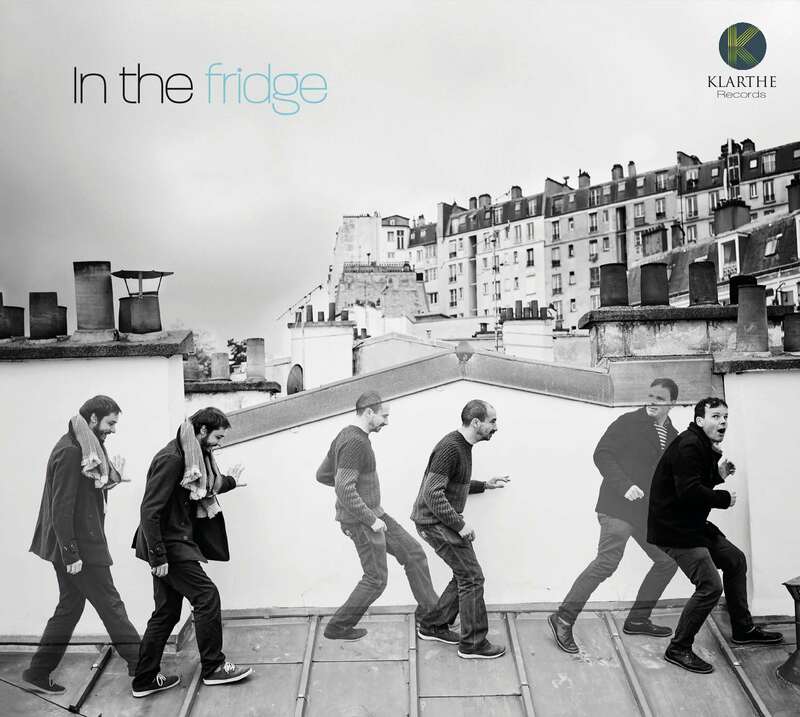 In The Fridge is the trio of the pianist and composer Mathias Berger-Forestier. 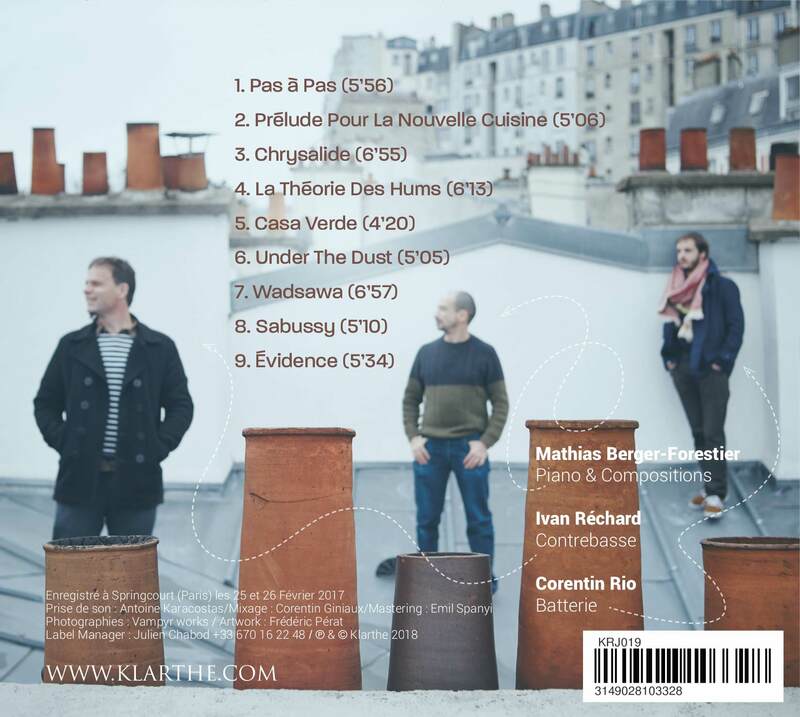 With Corentin Rio on the drums and Ivan Richard on bass, the trio recorded their eponymous debut album in an old factory around an old and beautiful french piano in close to live conditions. In fact, three pieces on the album were recorded live at this atypical location. In the Fridge’s music is an epicurean, European jazz, generous and immediate, like a meal with friends, a cherished, shared moment.